Hi, I’m Ryan Harris, your host here at pokiesaussie.com – a hobby site dedicated to the great game of pokies! I’m a true blue Aussie from a small New South Wales town, now living in London, UK, for work reasons for over a decade. One thing I miss most about Australia (apart from the weather) is the pokies I used to play at my local – the Pommie slots just aren’t the same – so as you can imagine I’m thrilled at the way Australian-style online slots have taken over the internet gaming world, and are just as easy to play here as back home. I’ve set up this site to help other pokies fans enjoy their hobby online without being burned – I’ve been there and done that during my long years of online gambling – and hope to provide helpful and useful info about the best that online pokies has got to offer. 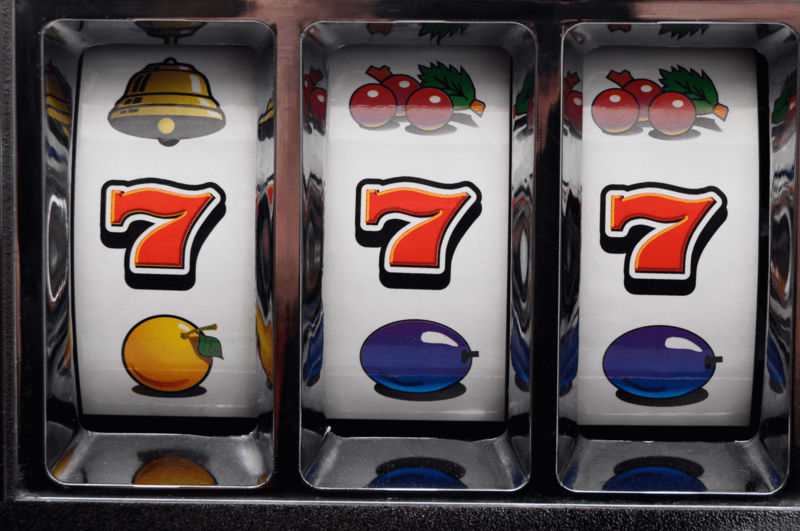 I’ve reviewed some of my favourite online slots games along with some of the best and most reputable places to play them online and also written a little about the history of pokies and how to play it successfully – and sensibly. I’ll be adding more reviews, game descriptions, and casino low-downs as we go along so please be sure to check back regularly. There’s also a little bit of background info on Australia in general, and an explanation of how us Aussies came up with our unique name of ‘pokies’ for slots, online or offline. I might expand more on Aussie culture in the future, we’ll see. So whether you’re new to pokies, an Aussie like me living abroad, or a dedicated online gamer looking for a fast, fun, and stress-free alternative to heavy poker sessions, I hope you’ll find this site both useful and enjoyable. Onya mate!